New year, new books! 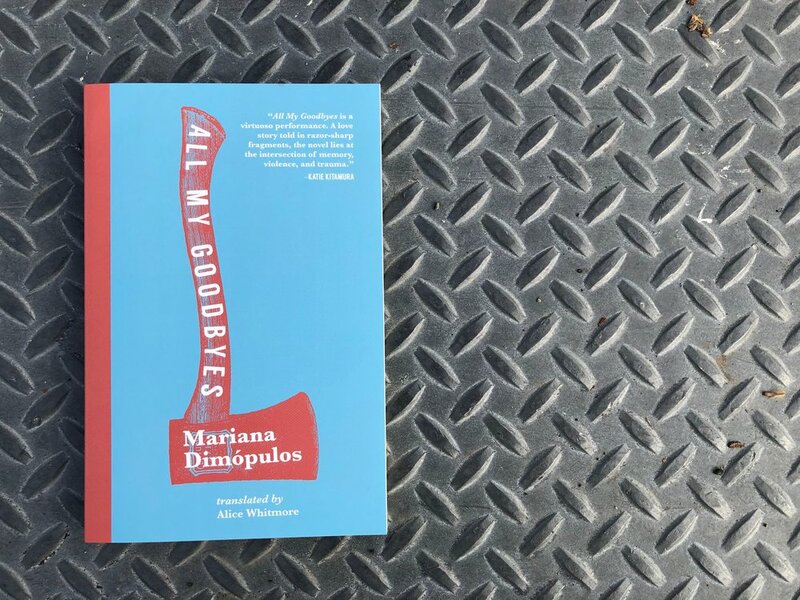 We're publishing six in 2019, beginning with All My Goodbyes (February 5), the debut novel by Argentinian writer and translator Mariana Dimópulos, translated from the Spanish by Alice Whitmore. We were thrilled to see it in The New York Times's recent feature on new literature from around the world. All My Goodbyes follows a young Argentinian woman who feels her identity is in pieces. Diffident, self-critical, wary of commitment, she is condemned, or condemns herself, to repeated acts of departure, from places, parents, and lovers. Then, arriving in the southernmost region of Patagonia, she convinces herself she has found happiness, until she’s caught up in the horrific murders that haunt her story. Get your copy when you sign up for the Transit Book Club, and receive the next five or ten Transit titles for up to 40% off the cover price. "Ancestral curses often 'explain' a group’s essential character. But Makumbi inverts that conceit: What if a curse expressed all the ways that families, cities and nations fail to cohere?" Fans of Kintu can preorder her forthcoming collection Let's Tell This Story Properly. In bookstores April 30. Esther Kinsky appeared on Writers and Company, Canada's premier literary radio program, in conversation with host Eleanor Wachtel. 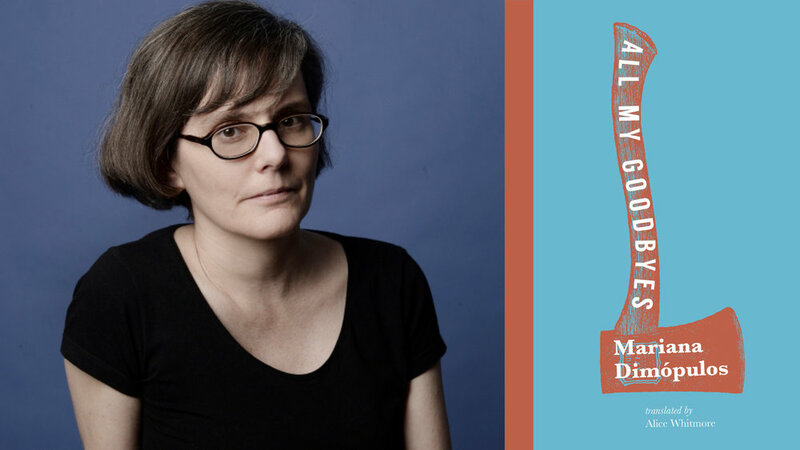 You can listen to their hourlong conversation on River, which touches on Kinsky's interest in distressed lands, living in other languages, and the personal experiences she drew on to write her novel. "I'm not interested in nature per se, but in the way there is this back-and-forth of reclaiming space with or without control. I'm interested in the way human traces manifest themselves, as traces which are always connected with human suffering." 1. The Paris Review picks María Sonia Cristoff's False Calm (tr. Katherine Silver) as one of its favorite books of 2018. 2. The Millions includes three Transit titles in its Most Anticipated Books of 2019: All My Goodbyes, Let's Tell This Story Properly, and The Dinner Guest. 3. World Literature Today calls Esther Kinsky one of "Germany’s most fluid prose writers." 4. Jennifer Nansubuga Makumbi's Kintu shortlisted for the Edward Stanford Award. 5.Mariana Dimópulos and her translator Alice Whitmore were in conversation for The Rumpus Book Club Chat.